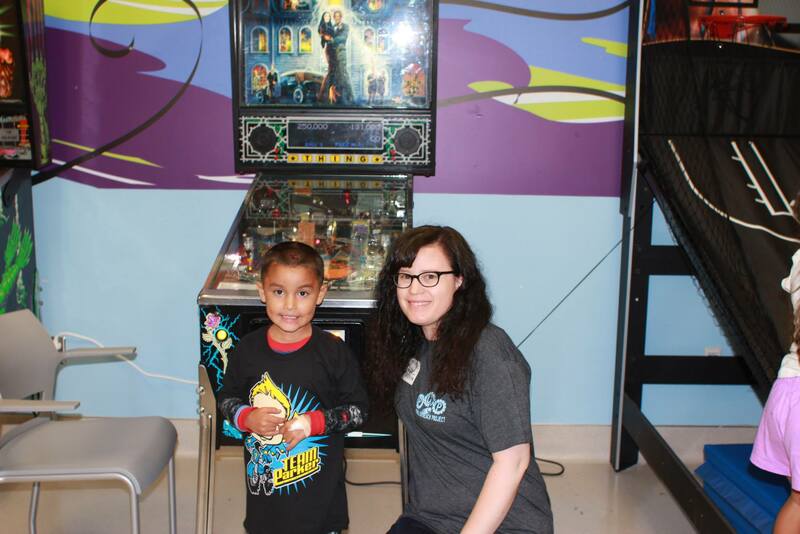 Pinole, CA— Pinball Outreach Project — Pinball Outreach Project, known as POP for short, was invited to two California Children’s Hospitals. 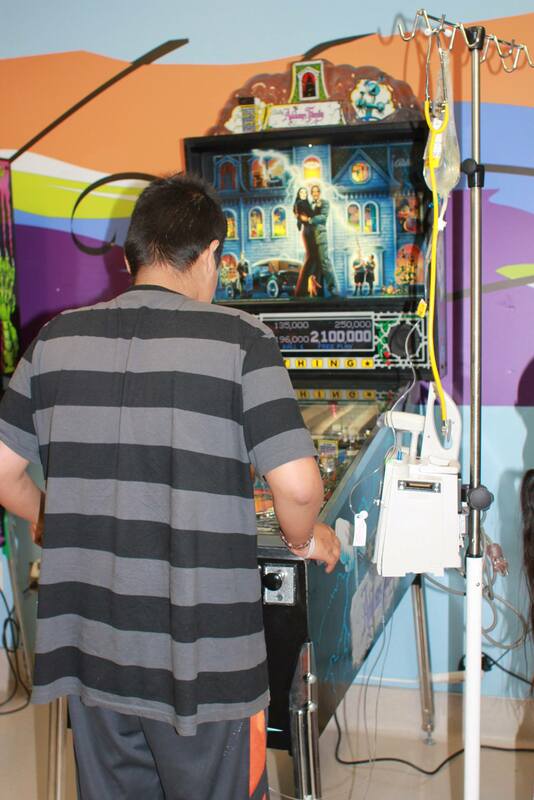 The first stop was Children’s Hospital of Orange County where they set up two pinball machines for “Family Night”. 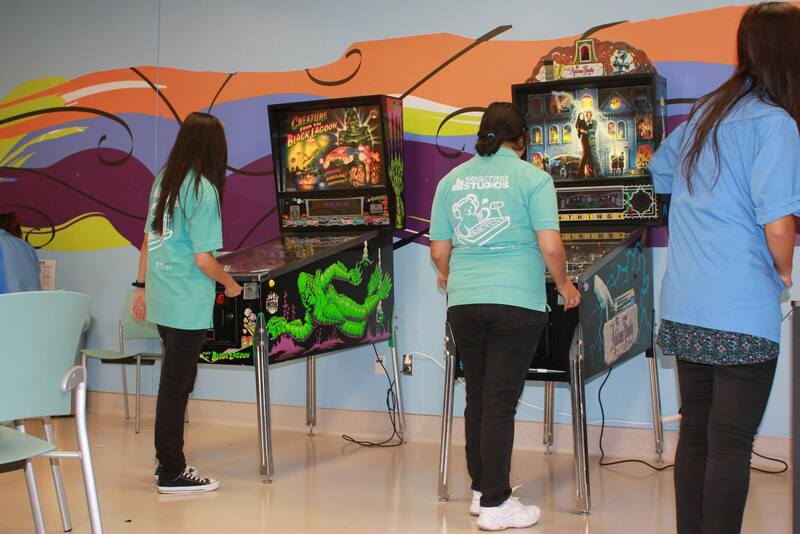 Patients, siblings and their parents played the Creature from the Black Lagoon and Addam’s Family pinball machines. 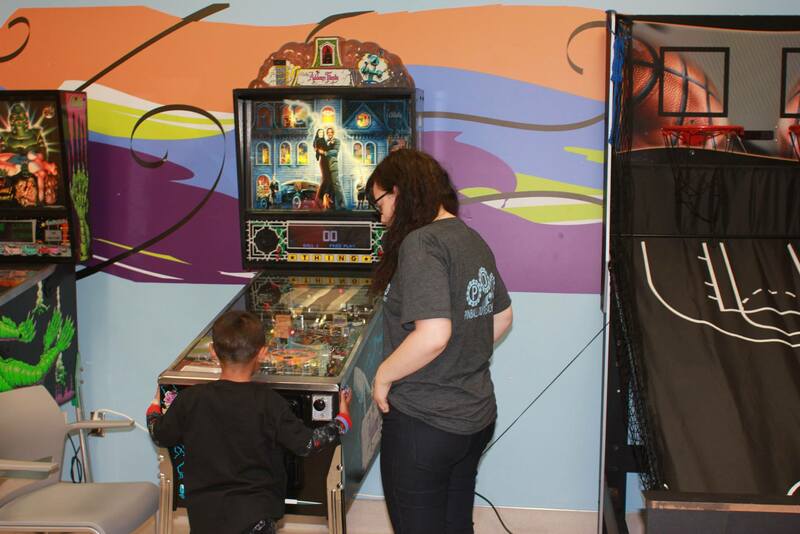 The children were also given the opportunity to have one on one instruction from POP’s founder Nicole Anne Reik and local pinball players. “Family night is a special time for us to visit. Parents get to interact with their children in a unique way” said Nicole Anne Reik, Executive Director of Pinball Outreach Project who started the organization with the mission to improve the lives of children by sharing the history and excitement of the game of pinball. 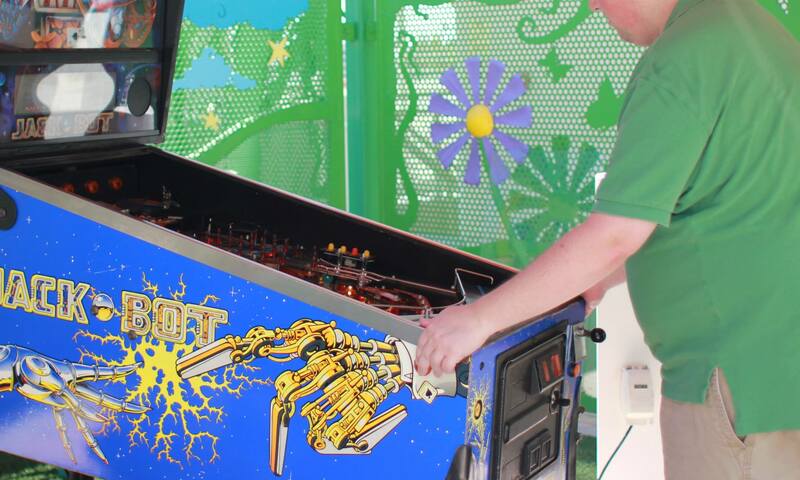 “Watching a mother and daughter each take a flipper and play the game together is exactly what we like to see during these visits.” shared Reik. 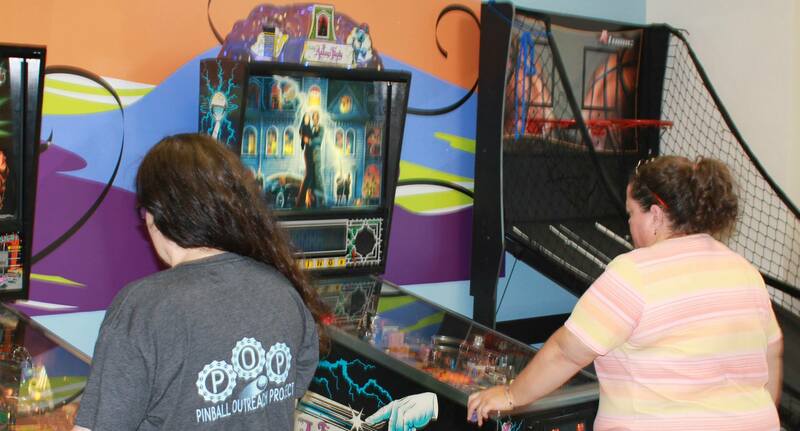 “Thank you so much for joining our Family Night and making it extra special by bringing these Pinball games!!!! The patients and families had a blast and we couldn’t have done it without you. 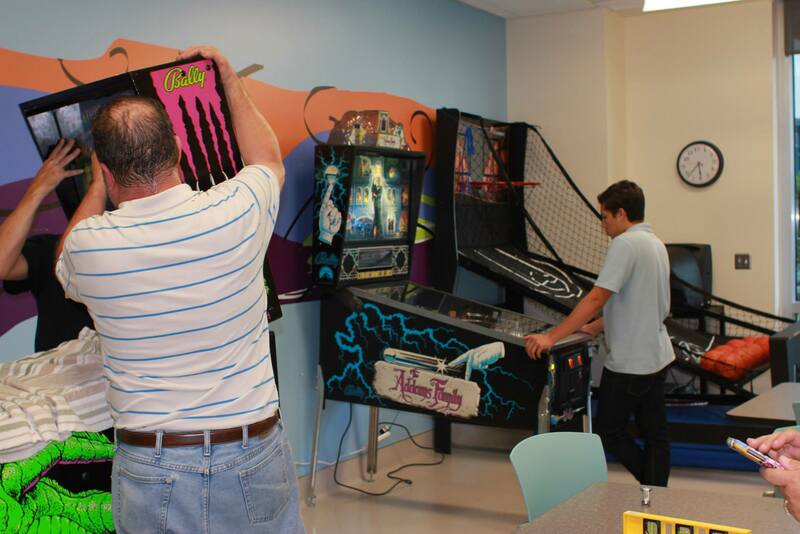 Patients were able to take their minds off of being in the hospital and enjoy some quality time with their families. 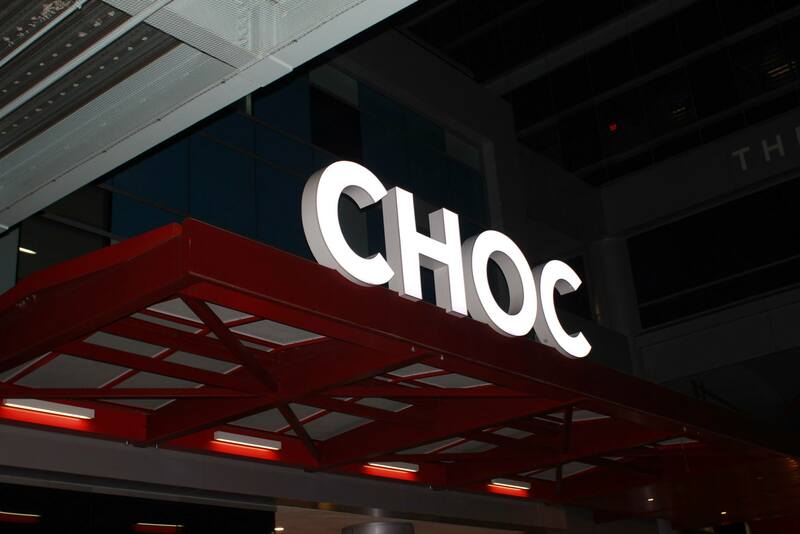 Thank you for making that possible and brightening up their day” said Amber Chavez, Special Programs Coordinator at CHOC Children’s Child Life Department. 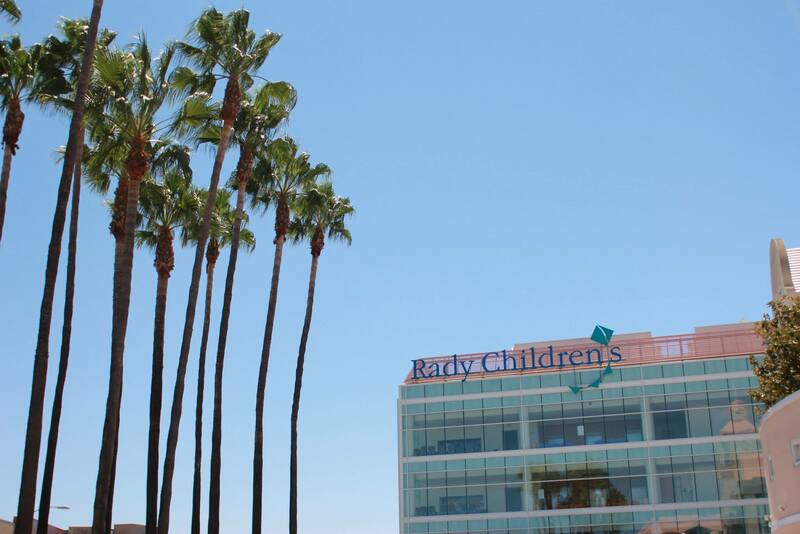 The following day POP traveled to Rady’s Children’s Hospital in San Diego. 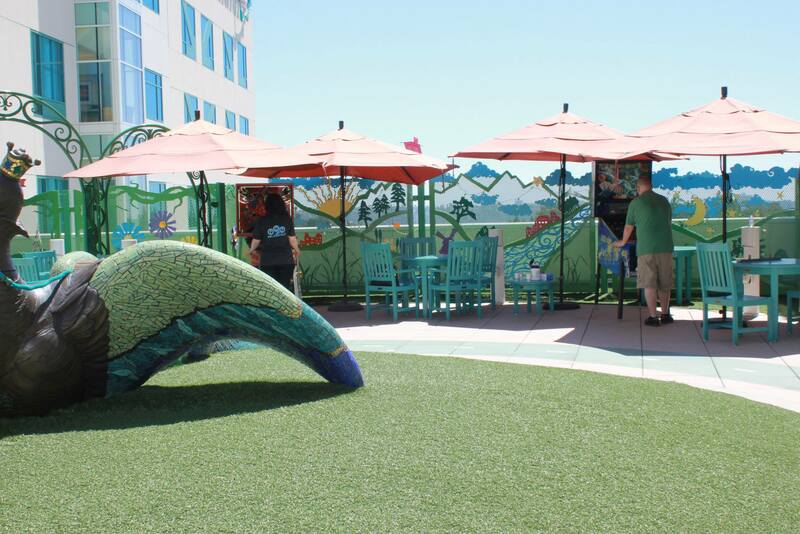 In Carely’s Magical Garden outside the Center for Cancer and Blood Disorders they set up a Flash Gordon and Jackbot pinball machine under the umbrellas. 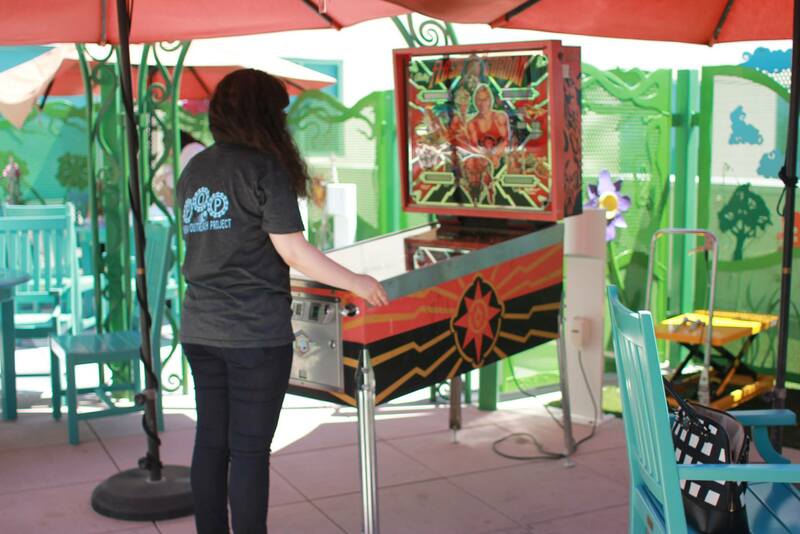 “Seeing patients come outside to get some fresh air and play pinball was heartwarming. Some of these children had never played before, so we definitely accomplished our mission this on this day” shared Reik. “Thank you POP for brightening the lives our patients at Rady Children’s. 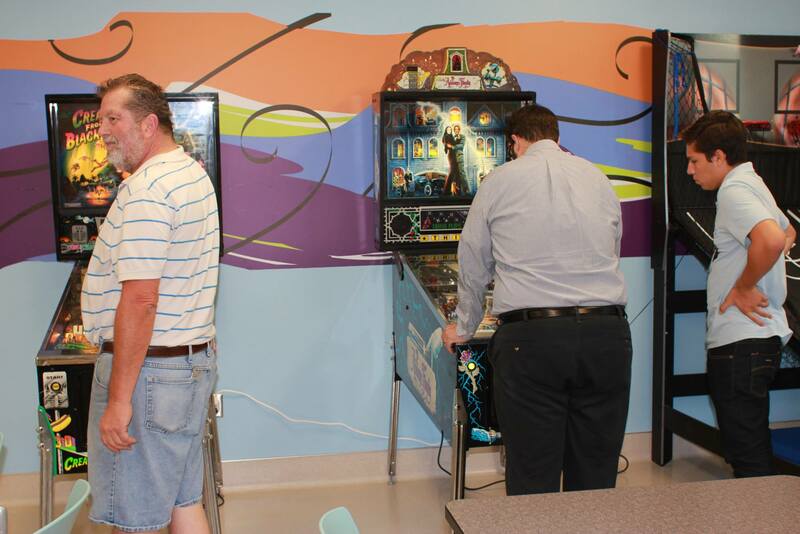 The pinball machines provided a much needed diversionary for our patients and their siblings and allowed the parents to relive their own childhoods. Much appreciated!” said Lori Mathios of Rady Children’s Hospital Foundation. POP started on it’s US Tour back in September of 2013. 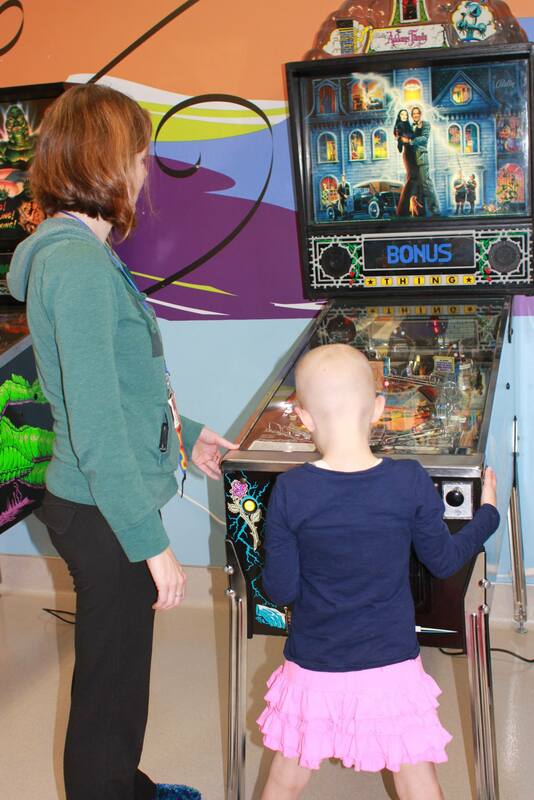 The goal of the program is to travel around to Children’s Hospitals around the country sharing the joy of pinball.